Morton Plumbing, Heating & Cooling is always looking for great HVAC technicians to join our growing team. Join the best HVAC team in Nashville. Our company was voted Best Heating & Cooling Company in Nashville 2016. We have fun, love exceeding customer expectations, and have the best boss on this planet. If you have at least 2 years documented HVAC tech experience and are looking to work with a local company that values your contributions, we encourage you to apply. This position is for full time work within our residential service and repair department. 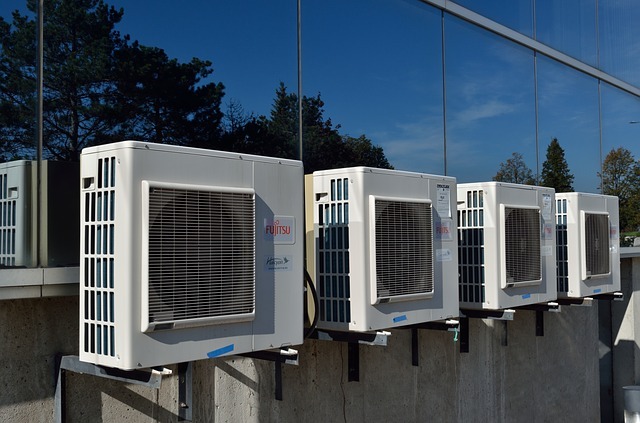 Installation, diagnostics, service and repair of HVAC units will be the primary responsibilities of the job. Most work is performed on weekdays. No sales or up-selling is needed or wanted. We offer paid days off and paid holidays. Pay is hourly and is very competitive. The pay rate is commensurate with experience. Complete our contact form to express your interest in applying and we will let you know where to send your resume.